Home » Lighter Topics » Movies » What Movies Have You Seen Lately? With the lack of personal hygiene in those days, being a Lesbian couldn't have been much fun. 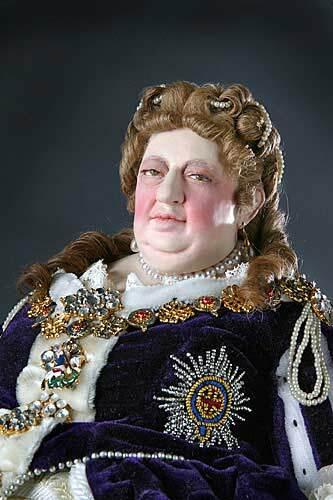 I'm not sure even if Queen Anne was freshly bathed it would be a lot of fun. Olivia Coleman plays her as very dour. Jake Gyllenhaal plays a military helicopter pilot recruited in what would be termed a top secret black project. IMO, the less you know about this movie the better because there are a few mysteries to ponder as it goes along, as well as the main plot being revealed. I give it 4 out of 5 body parts. currently available on demand cox cable. They are very similar looking. Katie Holmes (b. December 18, 1978 ) began dating actor Tom Cruise in April 2005. What a pile of dung. Don't you have an interest in languages? them to speaking to them fluently. And the whole thing was so convoluted. that till the very end. Stupid dumb movie. I think you watched more than half of it. As I recall, they didn't fully crack the language until the movie was nearly over. a Rosetta Stone and not tell anybody? in 3000 years they will need our help? have one mindset, destroy everything. That's not the truth at all.